Pictured: Cal Poly Cycling. Photo: Adam Evard. During a 2017 photoshoot, members of Cal Poly Cycling's road conglomerate cruised on Turri Road, outside of San Luis Obispo, California. 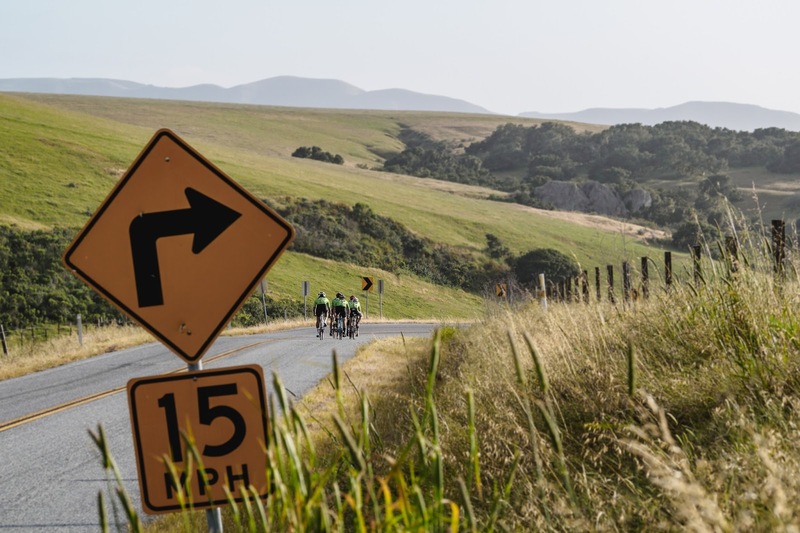 At the end of February, Cal Poly Cycling is set to begin a season of collegiate road racing, which will conclude with national championships in May.